I was interviewed by WRAL news leading up to the inaugural Oak City Comedy Fest in 2018. Read that here. 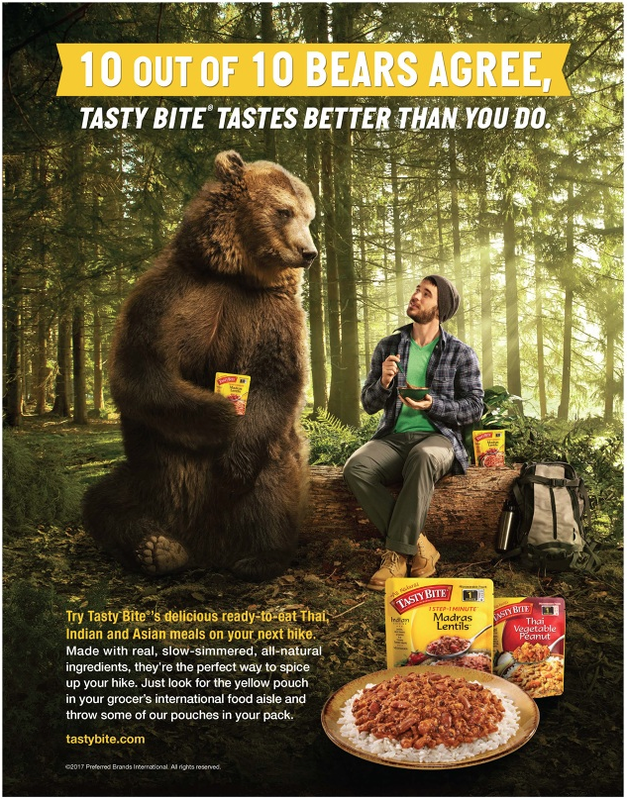 I played a hiker in this print ad for Tasty Bite that ran in Backpacker Magazine. The bear and I still keep in touch. This is the trailer for a short film I co-wrote along with Eric Neumann. You can watch the full length short here.